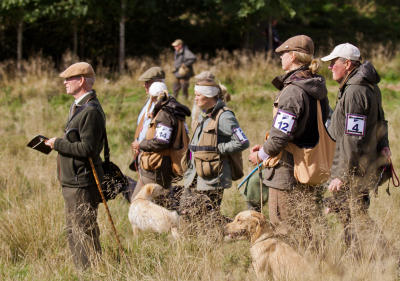 The Labrador Retriever Club holds both working tests and field trials each season. Please download a copy of the schedule and entry form for this season's trials. Please enter and pay online using the ​​​ Field Trial Managment System . Health and Safety - please have a read through of our Health & Safety advice sheet .